So its been a few days since I last posted and a lot has happened. Before I forget my sons basketball team won their first game. Woo hooo!!! So I want to give you an update on the Covergirl Bombshell Volume by LashBlast Mascara that I tried last week for a few days (I spoke about last week) and I decided I don't like it. It really makes my lashes clump together and they didn't look good at all. So I decided to buy a different product. My co-worker told me that Loreal was a really good brand to I purchased their eye mascara and eye pencil. OMG I LOVE the eye pencil. Its been years since I've found one that I loved and this one makes the cut. I purchased Loreal and I like it much better. it doesnt clump and it evenly spready the mascara on your lashes. 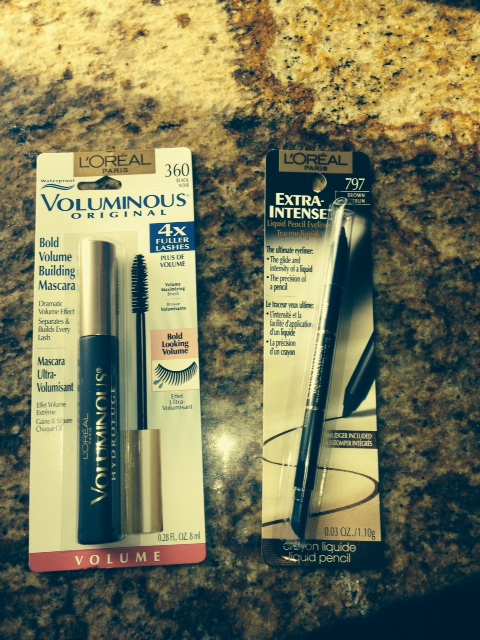 I purchased the Loreal Voluminous Original color black 360 and Loreal Extra Intense liquid eye pencil color Brown 797. I typically go with a brown eye liner because black is too dark for my complexion and it looks to gottie for me. Like I'm trying too hard to look pretty. 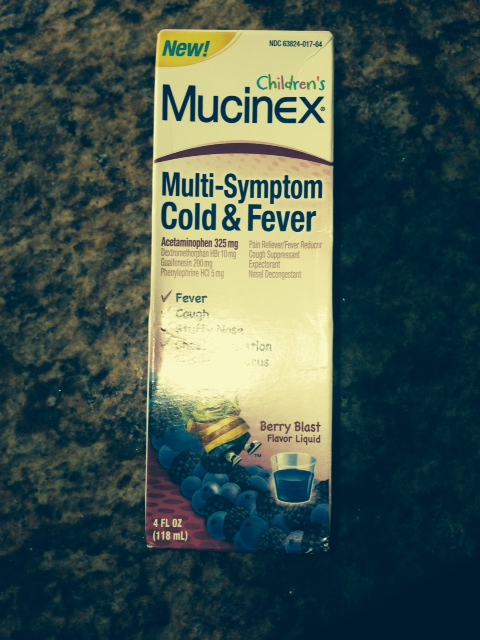 I actually went to Walgreen's to purchase some Children's Mucinex cause the kids got the cough. It was on sale for $9.00 and they had a manufacturers coupon for $2.00 off. Score! What is Weight Watchers Simple Start? It’s a 2-week starter plan for people who are new to Weight Watchers (or current members who want to re-spark their motivation!). Simple Start is based on our Simply Filling technique, which nudges you toward nutritious, satisfying food. (At Weight Watchers, we call these Power Foods.) True to the name, we’ve made Simple Start easy to follow — just pick from the list, enjoy the food and start losing weight. Our Simple Start app makes choosing meals a breeze. Don’t have a smartphone? Not to worry — you can also get the meals here. You’ll enjoy 2 weeks of delicious, no-brainer meals built from good-for-you foods, plus snacks and indulgences. Every day you can visit the app and tell us how you’re doing — you’ll be rewarded with special badges and messages. Hope you enjoy this, there is more to come this week. Stay Tuned!